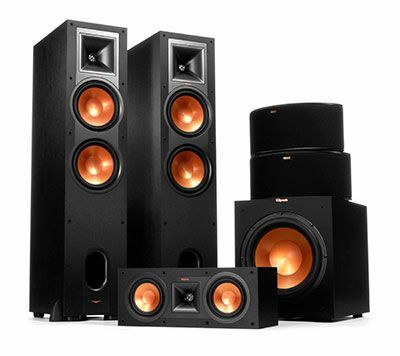 Here at Acoustic Sound Design, we are passionate about home theater audio equipment, with a selection of some of the best audio equipment available to provide the best sound quality and overall listening experience. 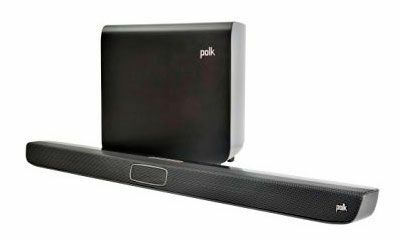 Whether you’re in the market for the perfect speakers to complete your home theater system or amplifiers to get the most from your music collection, we have everything you need from some of the most trusted brands in the industry. 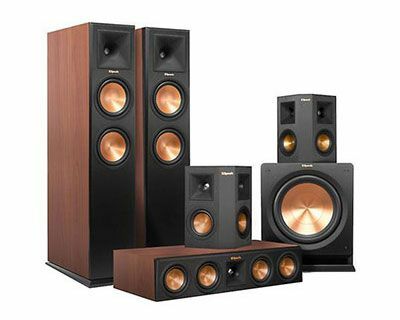 As one of the leading Klipsch authorized dealers, Acoustic Sound Design carries a wide variety of audio equipment for any home, with a wide selection of speakers, speaker systems, subwoofers, A/V receivers, headphones, and portable bluetooth speakers available from leading brands such as Klipsch, Pioneer, BIC Acoustech, Yamaha, and many others. 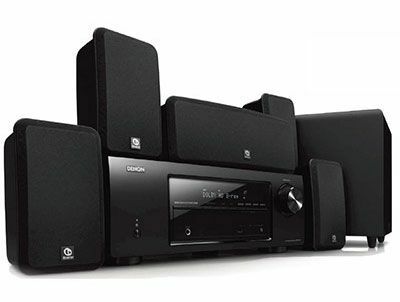 We also design state-of-the-art home theater and audio systems to meet all your entertainment needs. Marantz SR7012 Black 9.2 Channel A/V Surround Rece..
Denon AVR-X4400H Black 9.2 Channel Network A/V Rec..
Denon AVR-X3400H Black 7.2 Channel A/V Surround Re..
Denon AVR-X6400H Black 11.2 Channel Network A/V Re..
Klipsch RP-280FA Pair, RP-450C Center - 3.0.2 Dolb..
Klipsch RP-280F Ebony Pair, RP-450C Center with De..
Klipsch RP-280F Ebony Pair, RP-450C Center with Ma..
Klipsch RP-280FA 5.2.2 Dolby Atmos Home Theater Sy..
BIC Acoustech 7.2 PL-980 Home Theater System with ..